Composting reduces trash output and provides an excellent soil amendment for gardens. Compost adds nutrients back into your soil, but not everything belongs there. In fact, understanding what not to put in a compost ensures that the end product is safe for your garden use. In your compost, you want to put brown and green materials. Examples include eggshells, veggie and fruit scraps, newspapers, grass clippings, and coffee grounds. Many items you toss each day are compostable. That doesn’t mean everything is safe. So, let’s take a look at what not to put in a compost bin! It’s safe to add horse, cow, chicken, and rabbit manure to your bin. These forms break down and add valuable nutrients into the soil.The same isn’t true for dog and cat feces. Their waste tends to contain microorganisms and parasites that aren’t safe to apply to the soil growing your food. The natural acid in citrus peels and onions kill off the necessary microorganisms and worms living in your bin. Also, you’ll need to dice the peels up into really small pieces for them to decompose quickly. They take FOREVER otherwise.If you toss in an occasional citrus peel or onions, it should be ok. But they’re big no-no’s for those who practice vermicomposting. Instead of composting my citrus peels, I make homemade cleaners! Cake, pastas, and bread aren’t safe choices because it will attract pests. Fish and meat decompose, but the smell will attract pests and animals from miles away. Chances are you don’t want to smell rotting fish and meat outside either. On the other hand, Fish bones make a fantastic natural fertilizer! You know the labels I’m talking about! The label has the PLU number for the store and may contain a brand name. They’re easy to miss. The stickers have a glossy coating (see #8 below!). Fruit stickers can trash up your compost, and they’re an issue for professional composting companies. Chances are you don’t want to invite pests and rodents. So, steer away from adding any dairy products. Milk, cheese, yogurt, butter, and ice cream aren’t a friend to your compost. There are a few reasons why you shouldn’t add cooking oil. First, it’ll slow down the decomposition process. Second, the smell attracts animals! Also, it will alter the moisture content of your compost bin. You CAN compost sawdust, but it needs to be from untreated wood. So, you CAN add things like newspaper, cardboard, or old paper towels to a compost bin. These paper products come from trees and decompose normally. You DON’T want to add glossy paper products, such as magazines or wrapping paper. A special chemical coats the paper to create the shine, which contains toxins, and they don’t decompose normally. DON’T put any sanitary napkins, used toilet paper, tampons, baby diapers or baby wipes into the bin. These items pose a health risk! Never put plants that have a disease or are infested with pests into your compost bin. You are simply spreading the disease, and it won’t be safe to use on your veggie garden. Aside from glossy paper, you also don’t want to add glass, plastic, aluminum foil, or metal into your compost pile. The reason? They’ll never degrade! The purpose of a compost is to add degradable items. It’s fine to add ashes from your wood pile, but coal ashes are a different story. Coal ashes contain extremely high levels of sulfur and iron that could kill your plants. Rice isn’t suitable for your compost heap. It will attract pests, but rice also provides a lovely, fertile ground for bacteria that could harm the beneficial nutrients. You can and should add tea and coffee to your compost, but they must be bag-less. Some bags contain synthetic fibers that won’t break down easily in a compost. There you have it! 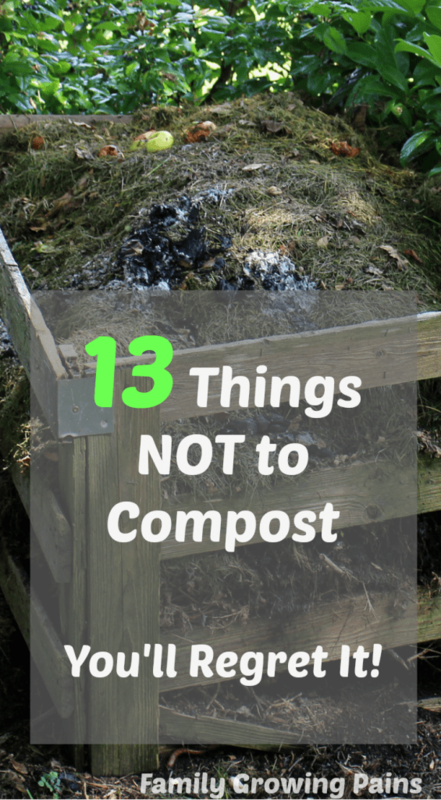 15 things you should never add to your compost bin! Luckily, the list of what you CAN add is far longer. If the item doesn’t fall under these categories, there is a good chance it is safe to compost. 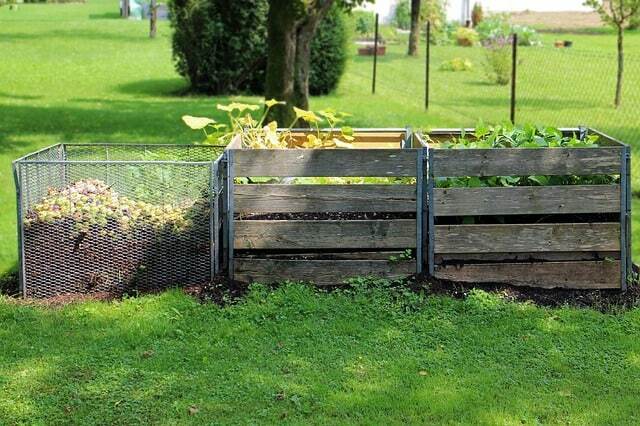 Ready to start your own compost bin? 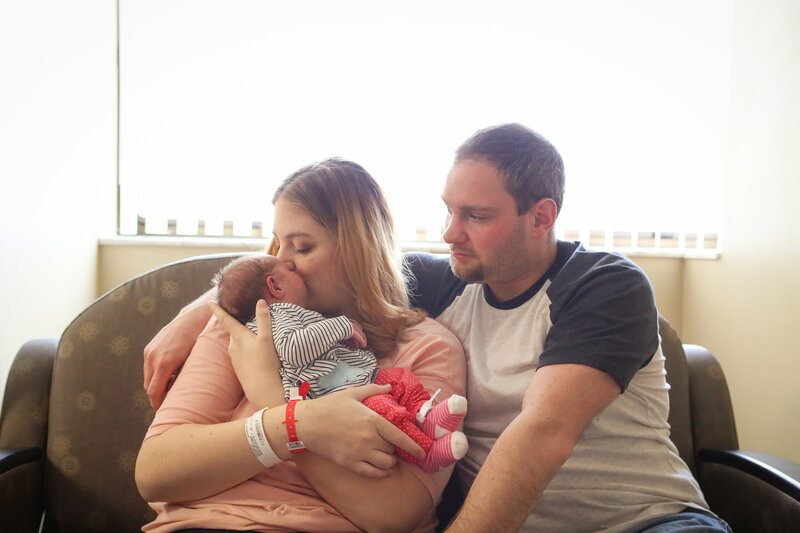 Here are my three favorite picks. I love having a countertop composter, so I can toss my scraps in and only make a few walks out to the compost each week. I also like having a large compost bin. Tumblers are convenient if you don’t want to have to do the mixing yourself. Check out how I made my $10 compost bin! My compost pile is really basic. It’s a future post actually. I took 4 pallets and nailed them together to create a square. Then, I wrapped hardware cloth around it to prevent everything from falling out and stops pests. Then,a layer of wire over top that I stapled down but I use a bent nail for a hook. Sooo simple. I turn with a shovel every few days, but thats about it! I let nature do its thing. As long as you are adding the right materials, you are ok. You want brown and green materials. So, add those shredded leaves and such as well. We are thinking about starting a compost and this was incredible informative! Thanks! Hmm, I started composting last year and thought I’d done my research. Now that I’m seeing your list here it makes me realize I may have accidentally put stuff in I shouldn’t have (citrus and onions). Citrus and onions can be ok in small amounts. Like.. if you used one onion and have a few peels. It just shouldn’t be large quantities. My kids can eat two bags of those little cuties in a few days. Instead, I made cleaning vinegar with the orange peels because its way too much citrus for the compost. 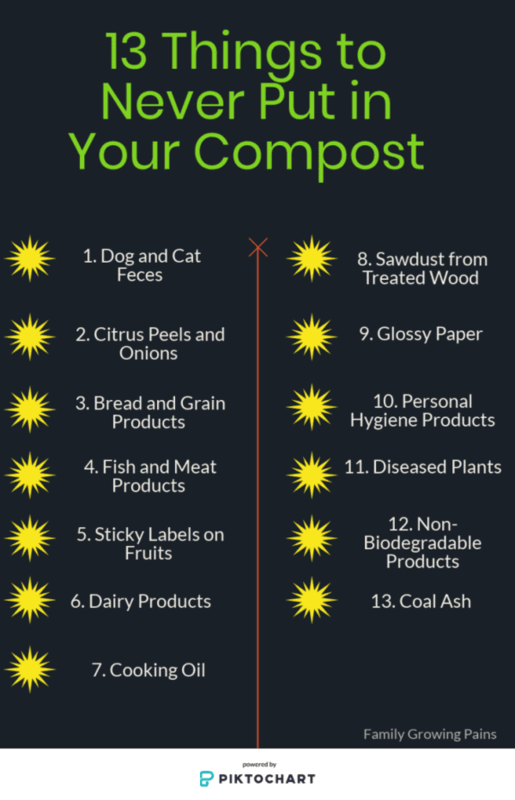 We have been thinking about composting this was very helpful!!!! Composting is so beneficial! Give it a try! I always wondering about the citrus peel too, now I know for sure this one is not recommended for an obvious reason, thanks for sharing. As long as you aren’t tossing TONS of them, it’ll be ok! You just don’t want to add dozens of them. I just started a compost bin around 2 months ago. Can you put unbrewed coffee and all types of vegetables in the compost bin? Yes, for the most part all veggies are safe for a compost! Great article, however your title says 13 things and your list contains 15. Any way would also add Black Walnut anything as this contains toxins that will kill tomatoes and other plants. Poison Ivy, sumac, and poison oak should also be avoided as their oils will remain in the compost and can still cause a reaction. Another thing: Do NOT put your old tomato plants (after the season is over) in your compost. You could be adding blight spores to your compost and it will haunt you next planting year. Also, composting rotting tomatoes can cause you to have a bumper crop of little tomato plants wherever you use the compost. The MOST PROBLEMATIC in the compost is the fat. They destroy the soil forever! !!! Citrics and onion peels are very ok, just has to be cutted very small pieces…. I don’t think can be dangerous, but I don’t agree with news papers, because all the paintings on are pure chemicals . 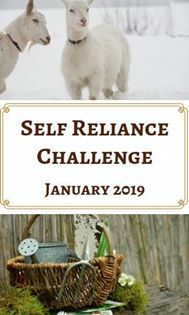 Instead of a compost bin, For past 30 years I have been digging holes in the garden, avoiding the veggies and flowers by staying near the edges or sticking to areas where I’ve just finished for a season. As I bury the compost, I use the end of the round nose shovel to chop up anything larger than a gofball, which speeds up the decomposition process. The holes are usually only about the size of a gallon jug, and I make sure the use a different location each time., until all I see is dirt. I put shredded leaves in a huge pile. After 2years nothing much more than a big pile of wet leaves. And I did turn them occasionally. After 3 years of wintering I had a big pile of starting to compost, but they were more like a 10″ mat full of next door neighbors tiney tree roots. Is there something I could add at the beginning to make them compost correctly? I had to get a rototiller to break them up into the soil. They were from oak and maple trees. Typically, you want to do layers of green and brown materials. You need green materials as well for a true compost pile. When you kept piling on leaves, you created a carbon-rich compost pile without adding any nitrogen-rich materials. Carbon breaks down very very slowly. Next time, try mixing up green materials. Toss in your coffee grounds, tea bags, veggie and fruit scraps.. etc. Make sure to turn as well. Compost needs the right carbon and nitrogen ratio to grow properly. I hope that helps! Most weeds will decompose just like cut grass! I do a lot of steam juicing and was wondering if I can add the left over pulp to the compost bin? Many people make the mistake of adding grass cuttings to their compost. While small amount mixed with leaves and other vegetation is fine, a deep layer of grass will form a stinking slime that you really won’t want and can takes months to break down. I have been composting for a few years and we tend to eat a lot of avacados. I start many of the seeds indoors until my husband says I have enough so the rest go in the compost. Last year I had more than a dozen tree starts and some of the richest soil!! I gave some of them away so I had space back in my compost bin. You mention not to use tea bags forcomposting. What about coffee filters? Absolutely! Coffee filters are safe for the compost!